← TRENDING: We’ve found it – The Best Four Poster Beds from Turnpost!! 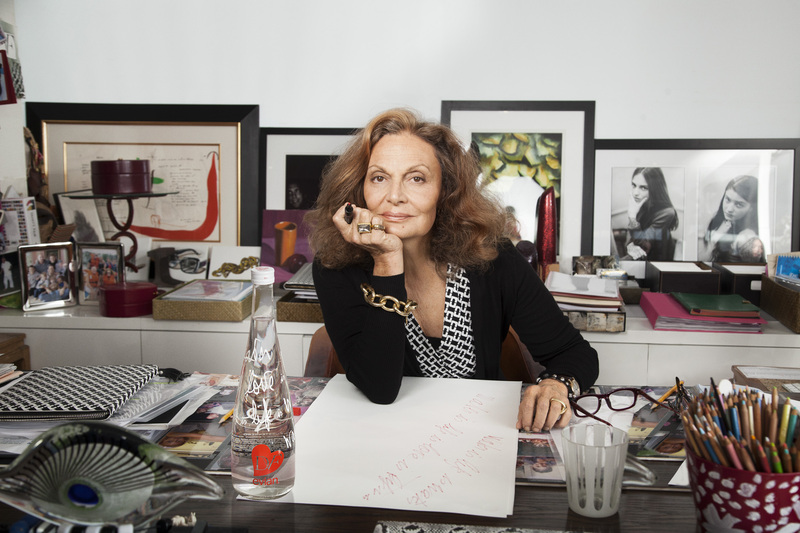 If you’ve watched Diane Von Furstenberg’s show: House of DVF, you’ve probably noticed her striking penthouse and very tasteful sense of interior design. The punchy colors, bold prints, and striking accents are all a reflection of her quirky personality and original sense of style. I couldn’t help but hunt down a home tour of her remarkable home just so I can see how she managed to put everything together looking so flawless! 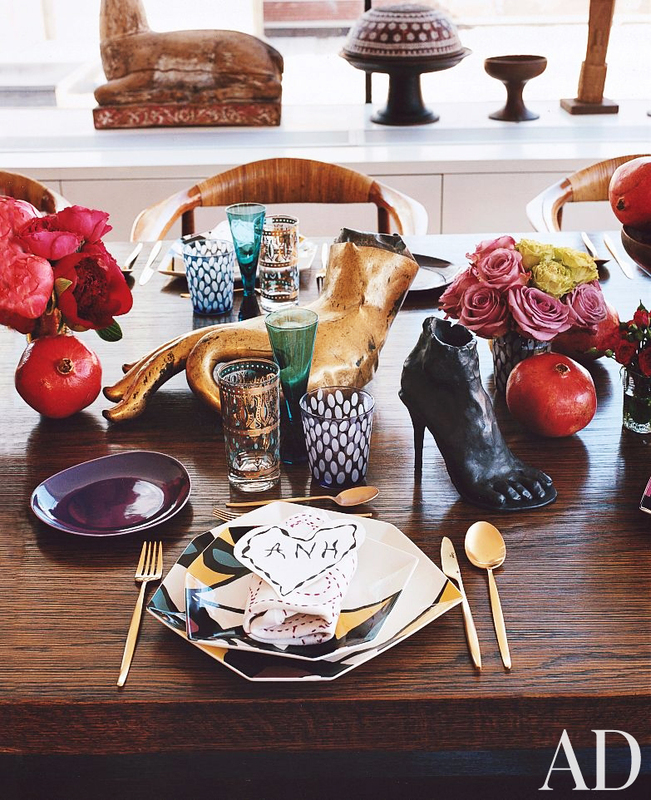 Don’t get me wrong, not everything in her home seems to match and most of the time she breaks a lot of design rules! Everything just seems to “work” in the end and looks super uplifting and lively, it just makes you want to spend all day there! Who wouldn’t like bubble gum pink walls, a couch in the shape of lips, and lots and lots of animal prints! Remember hearing “don’t mix and match animal prints”? 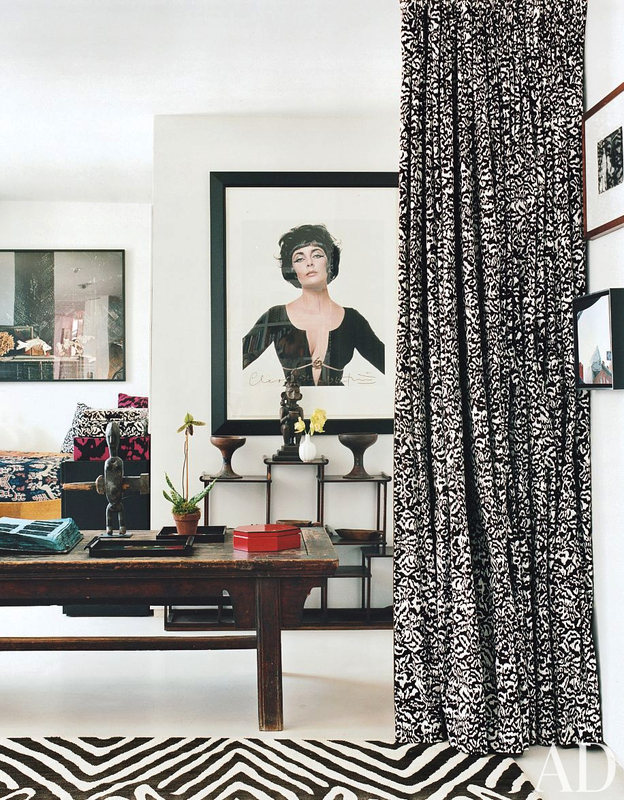 Take cue from the queen of style and you too can make zebra and leopard look AMAZING! Take a sneak peak into her penthouse in New York which was featured on her show, as well as her apartment in Paris that she completely designed from scratch – there were originally no doors, no plumbing, and was home to pigeons! This entry was posted in Homes and tagged better decorating bible blog, bohemian interior decorating, celebrity homes, diane von furstenberg, dvf home, home tour, house of dvf, inside, laid back style, leopard carpet, mix and matching animal prints, new york penthouse dvf, paris apartment, pink leopard bed, zebra pillows. Bookmark the permalink. 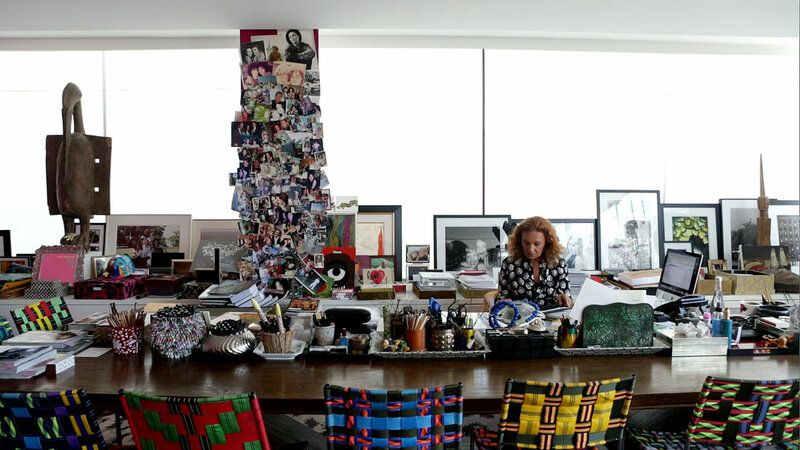 One Response to House of DVF – A SNEAK PEAK Tour of Diane Von Furstenberg’s Stunning Home! 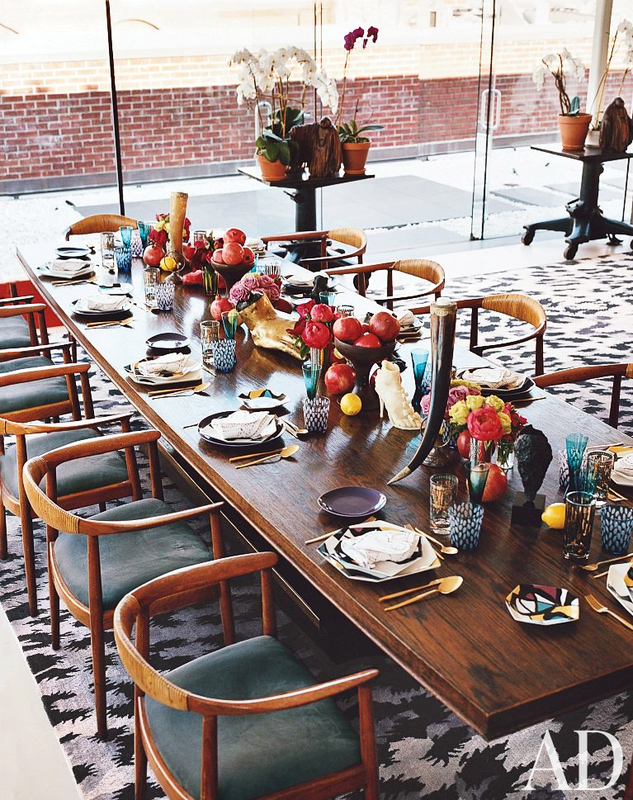 WOW – this is pretty much the stuff dreams are made of!